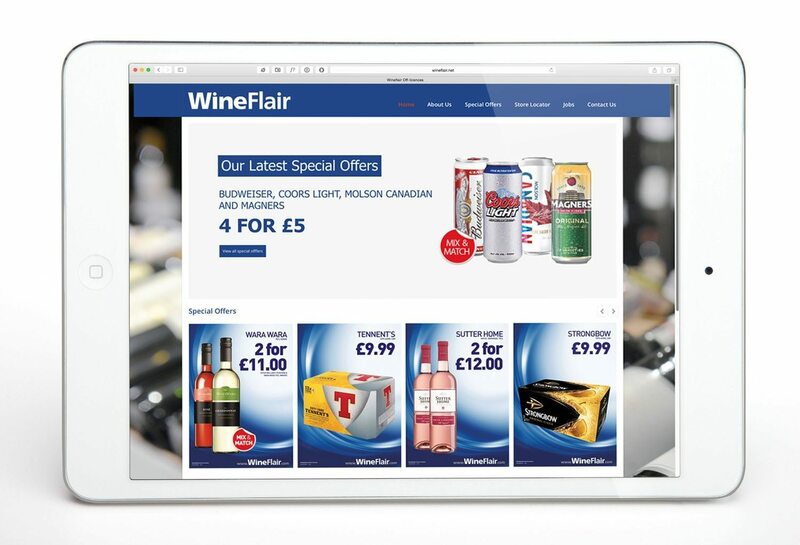 It was a pleasure for us to work with Northern Irelands fastest growing off-licence provider. The team were looking for a fresh modern responsive feel. 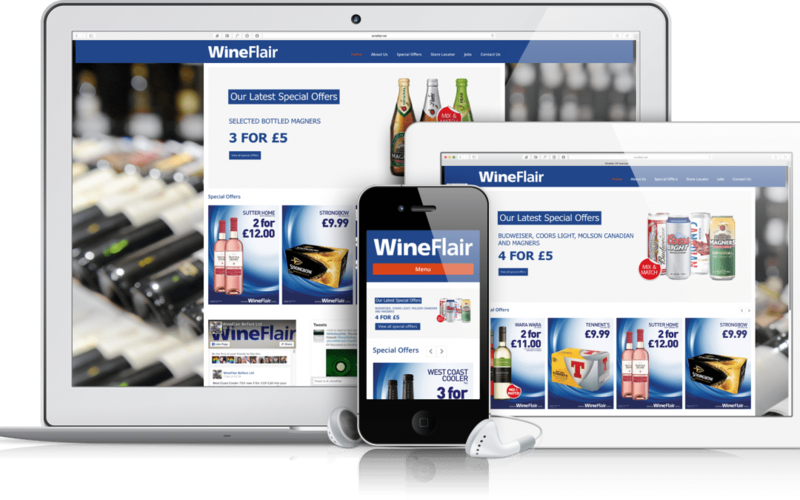 The offers needed to reflect their offline advertising and to be easily changed through the content management system. 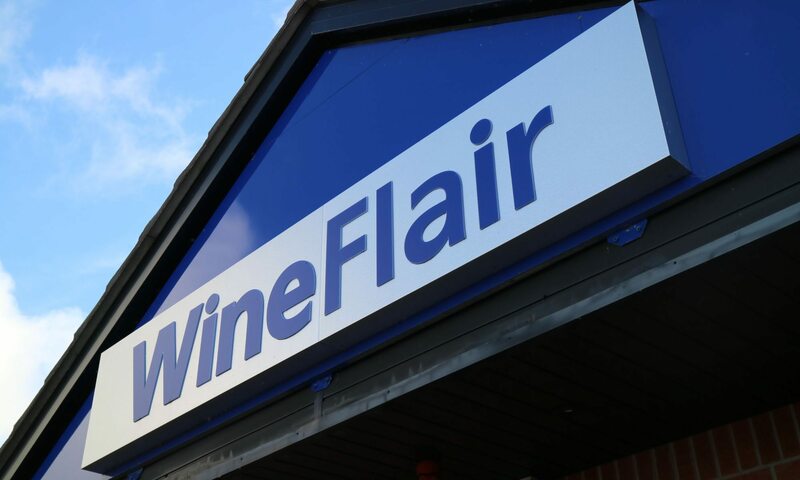 With the site also serving as a recruitment and store finder detailing was pinpointed towards those areas, for a user friendly approach to the site to reflect the company values. With a 6 week project plan the site was launched seamlessly and transferred to Blue Monkee servers.